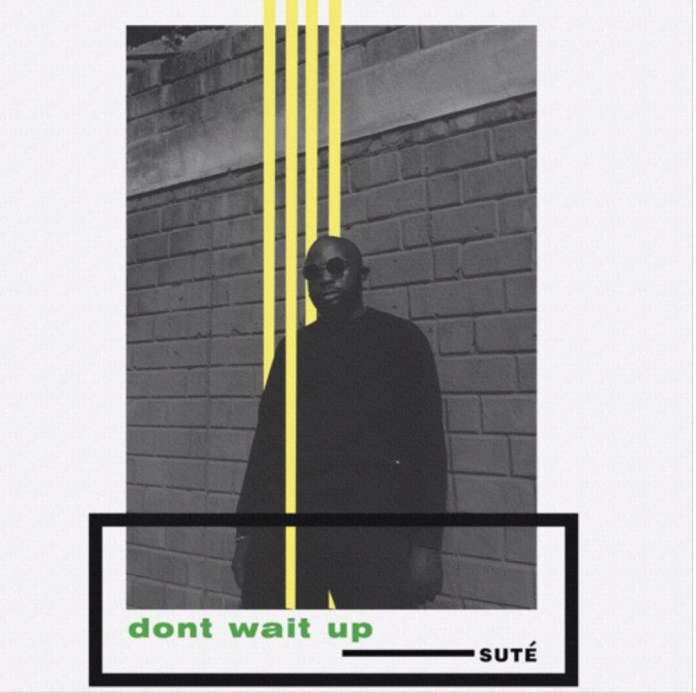 One of Nigeria’s finest rappers, Sute comes through with a brand new cut titled “Don’t Wait Up”. The rapper puts a little twist to his art on “Don’t Wait Up”. The track is off his soon to be released body of work titled “Paradise”.